The Washington Post has reported that President-elect Donald Trump on Friday chose a former Reagan administration official and vocal critic of President Obama’s national security policies as deputy national security adviser, continuing the hard-line cast that is shaping his national security team. Kathleen “KT” McFarland, a Fox News analyst who also served in the Nixon and Ford administrations, has accused the Obama administration of failing to confront the threat from the Islamic State and criticized Obama’s nuclear deal with Iran. She will serve under National Security adviser designee Michael Flynn, a retired lietentant general and fierce critic of Obama’s stances on Islamist extremism, who is known for his occasionally incendiary online posts. 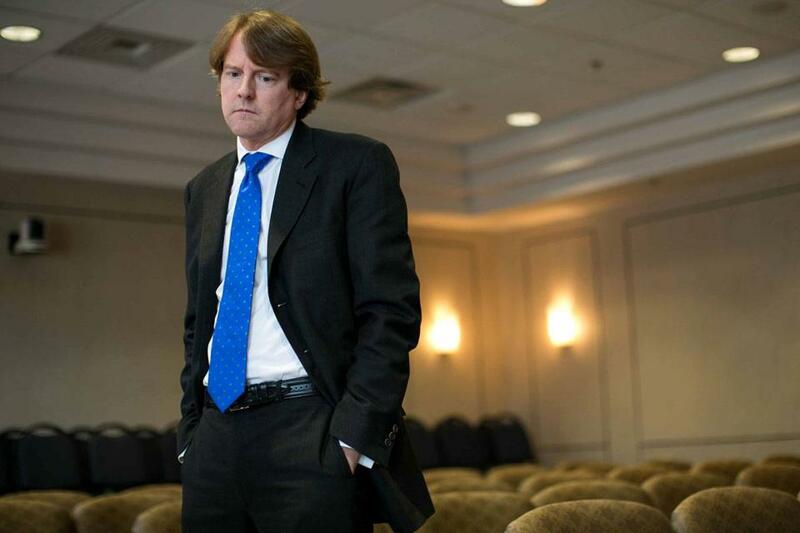 Trump also filled the key position of White House counsel with Donald F. McGahn, a veteran election lawyer, who was Trump’s campaign lawyer and an unofficial liaison to the Washington establishment that Trump spent much of the campaign opposing. McFarland was quoted as saying she is “honored and humbled” and praising Trump’s judgment on international affairs, which has been subjected to intense criticism from Democrats and some Republicans. “Nobody has called foreign policy right more than President-elect Trump, and he gets no credit for it,’’ McFarland said. McFarland served on the National Security Council during the Nixon, Ford and Reagan administrations has been a national security analyst and contributor for Fox News since 2010. She has called Obama weak on counterterrorism, criticized what she calls “open borders” in Europe and echoed Trump’s calls for a crackdown on letting Syrian refugees into the United States because of potential terrorism fears. McGahn is considered one of the top election lawyers in the country, a job so highly specialized that its practitioners are almost unavoidably “Washington insiders” by definition. He is credited as one of the people most responsible for loosening regulations on campaign spending. His wife, Shannon McGahn, is staff director for the House Financial Services Committee. After a Thanksgiving feast at Mar-a-Lago that included oven roasted turkey, lobster bisque and “Mr. Trump’s wedge salad,” the president-elect was planning no further personnel announcements until at least Monday, aides said Friday morning in a conference call with reporters. Trump has spoken with five more foreign leaders since leaving New York for Florida on Tuesday, his transition team said. They include two of Europe’s most high-profile populist heads of state: Greek Prime Minister Alexis Tsipras, a left-wing leader who came to power after a series of recessions and whose term has been marked by some of the most dramatic moments of the Greek debt crisis; and Hungarian Prime Minister Viktor Orban, a right-wing leader whose policies have included a push to reject the migrants flowing into Europe from the war-torn Middle East. At various points, both leaders have also broken from the rest of European Union members to pursue a closer relationship with Russia since the E.U. began to sanction Moscow over its activities in Ukraine. After leaving Florida on Sunday, Trump plans to meet with at least seven possible job candidates on Monday, including several business executives, Oklahoma attorney general Scott Pruitt (R) and Milwaukee County Sheriff David Clarke. People familiar with the selection process have said Clarke is in contention to be Trump’s homeland security secretary, along with other candidates, including: Marine Gen. John F. Kelly, former chief of U.S. Southern Command; Frances Townsend, a top homeland security and counterterrorism official in the George W. Bush administration, and Rep. Michael McCaul (R-Tex. ), chairman of the House Homeland Security Committee. Clarke, a vocal Trump supporter, could be a controversial choice because of his strong stated views, including comparing the Black Lives Matter movement to the Islamic State. He has picked some more good people especially KT, I have watched her on Fox for awhile, smart lady. There is something the public needs to know about Hungary is that well educated Germans have been leaving Germany and moving to Hungary. They don’t like what is happening to their country with the millions of so-called refugees pouring into the EU. Hungary won’t let them in I believe they have put up fences to keep them out with guards.